Tribute Gala Tickets, 2019 Festival Passes, Event Sponsorships and much more will be available through our website. Purchase early and receive discounts and special offerings. LPFF guest and past honoree.  We welcome you to the 2019 Lake Placid Film Festival, our 19th undertaking in our colorful history. Last year our event had several major changes including moving from June to October, added a Festival Director, more than doubled our films, enlisted an incredible group of community volunteers and were thrilled that we attracted triple the amount of engaged attendees. Basically, we produced one of the most successful events in our history…thanks to you! It is our commitment to you that we will do everything possible to make LPFF 2019 even more successful for our audience and participants. Please check back in for updates and information. See you at the movies!